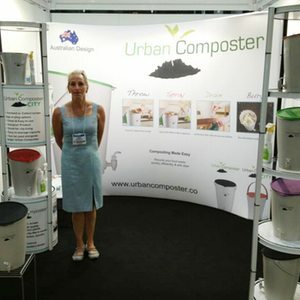 The Urban Composter™ team are in Manhattan exhibiting the Urban Composter Bucket and the new Urban Composter City a the NY NOW Gift and Trade Fair. Both Urban Composters are getting lots of interest from retailers and some of the larger chains, so the team are being kept busy taking orders and answering questions. 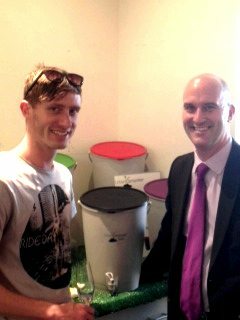 Recently Luke Gregory, the designer of the Urban Composter™ met Greg Wolfe owner of Triple Luxe while at the NY NOW Gift and Trade Fair in New York City. We will be exhibiting at the forthcoming New York Gift Fair, NY NOW. This runs from August 18-21st 2013 as in the Jacob Javits Centre. Our stand is 3754. 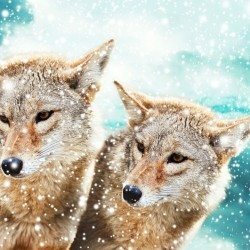 Make sure you come and visit us. 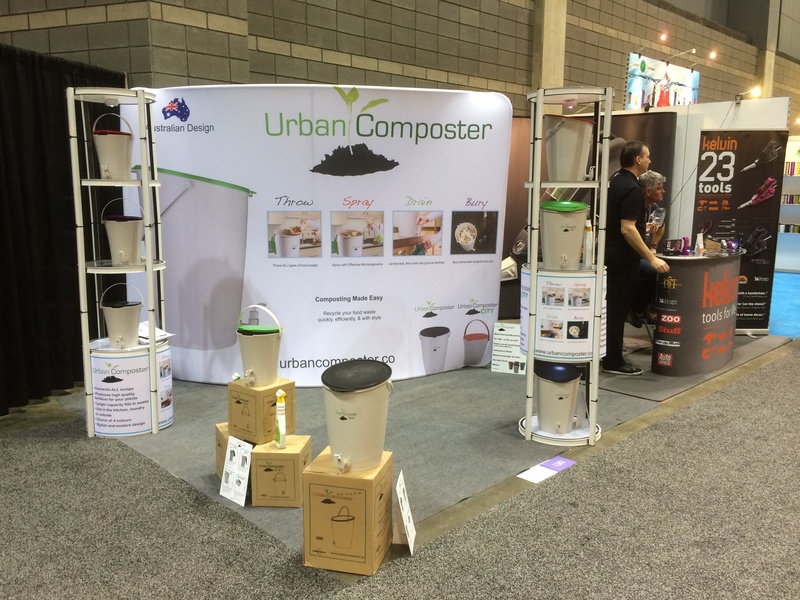 We will be showcasing the new Urban Composter City. With an Urban Composter, food “waste” would simply be broken down into compost instead of thrown into landfill, reducing the problem. The Urban Composter™ was created for any waste food including meat, egg shells, prawns, citrus, dairy, vegetables and other organic food waste. 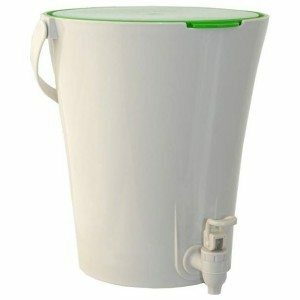 Ensure that the Urban Composter™ bucket is left to ferment for at least a week once it’s full. Turn your food scraps into nutrient rich liquid plant food and organic compost for your balcony or garden.